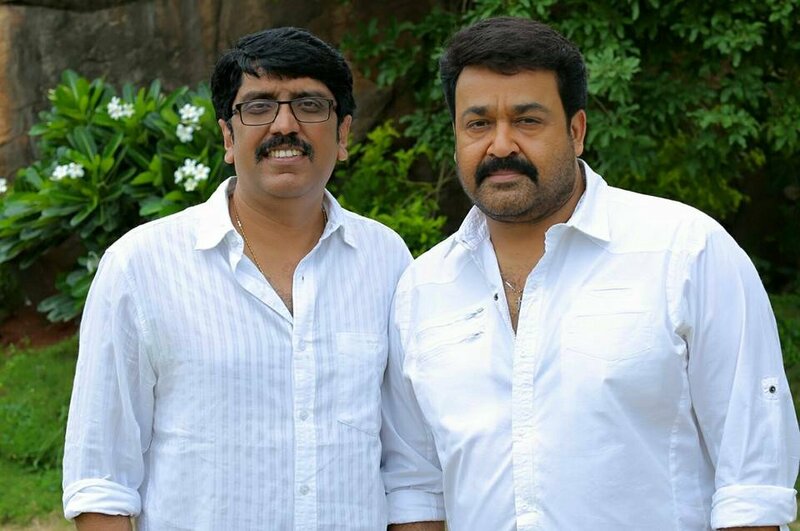 After 1971 Beyond Borders Mohanlal has announced his next flick written and directed by B Unnikrishnan . Production by renowned producer Sri. Rockline Venkatesh who has produced films like Bajrangi Bhaijaan and Linga. Actor Vishal is playing a very crucial role in the film.